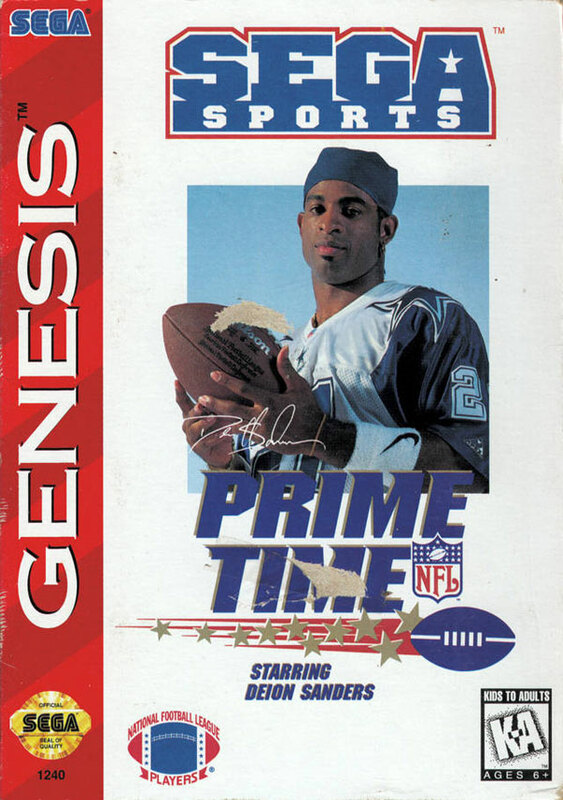 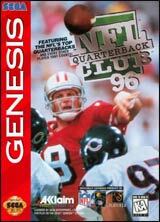 NFL Prime Time for Sega Genesis allows you to create, sign or release players, toggle injuries, customize playbooks, choose weather conditions, relocate any team to any city, play multiple schedules, and save up to fifteen user records. 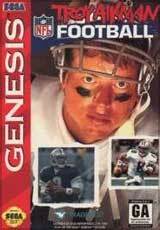 View the action from 65 yards down the field so you won't miss that single coverage on third and long. 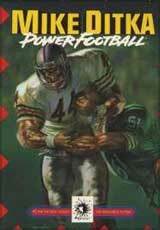 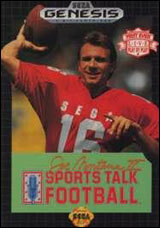 Make the plays as the quarterback or elect to become the receiver at the line of scrimmage.